The National Emergency Management Agency has deployed a humanitarian team to Benue state to support persons affected by the recent flood that devastated large part of the state. 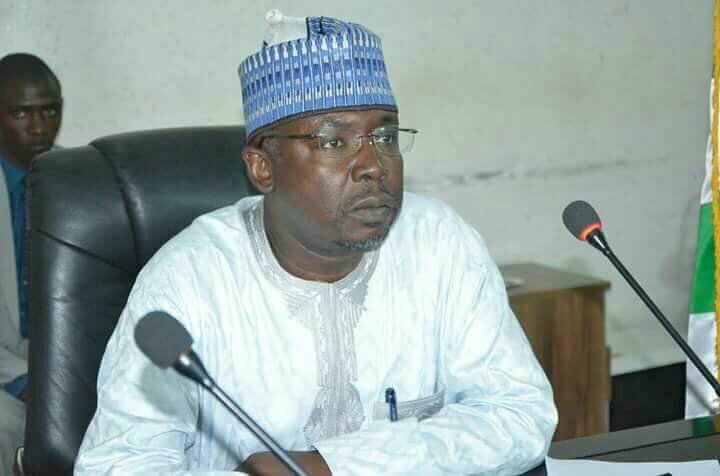 Director General of NEMA Engr. Mustapha Maihaja said that following the directive of President Muhammadu Buhari, a reinforcement of another contingent of humanitarian officers headed by Director (Search and Rescue), Air Commodore Paul Ohemu from the Headquarters in Abuja has been despatched to the State, in addition to the officers of the North Central Zonal Office in Jos, to deliver immediate humanitarian assistance to the affected persons in the various locations and assess the situation for further supports. As an emergency response, seven (7) 30 tons truck has been despatched to the state and are due to arrive Makurdi on Friday, 1st September, 2017. He also sympathized with the affected people and assured that NEMA would work closely with the Benue State Government in providing them with the necessary succour.